Matt Koehler became the MCDS College Advisor in 2017. 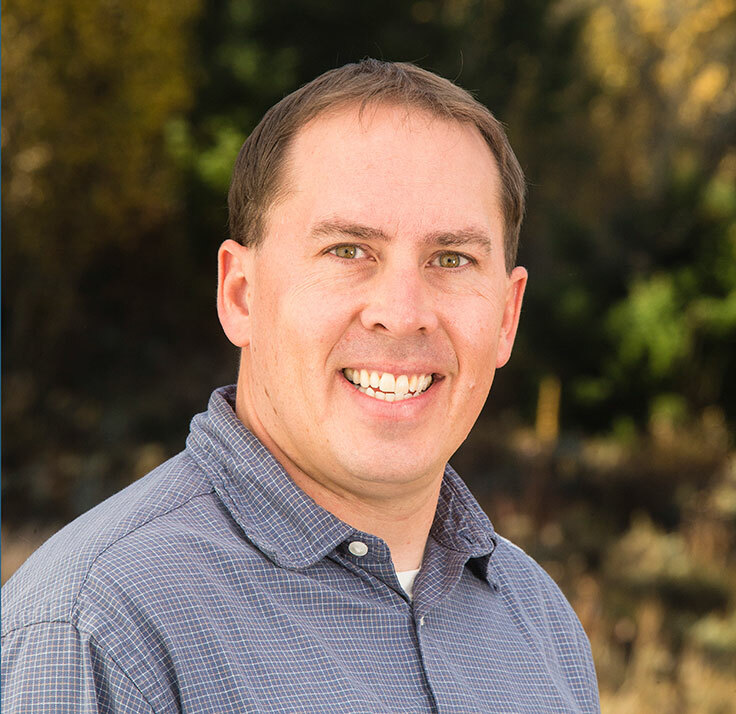 Matt last served as Director of Counseling at Journeys School of Teton Science School in Jackson, Wyoming, an independent school designated as an IB World School just as Madison Country Day School. Matt, who holds an undergraduate degree in Biology with secondary teaching credentials and a graduate degree in Guidance and Counseling with a School Counseling Concentration, will also work with 8th through 10th grade students, focusing on “career exploration while students self-assess, evaluate, and reflect in order to figure out who they are hoping to become as IB students and global citizens,” according to Matt. Prior to working at the Journeys School, Matt served as College/Guidance Counselor at Oak Ridge High School in Tennessee, where he was instrumental in moving the college admissions through the use of Naviance, a software application that MCDS has recently employed in an effort to greatly facilitate the college search and college application process. Matt also has been active in college admissions organizations including the National Association for College Admission Counseling.